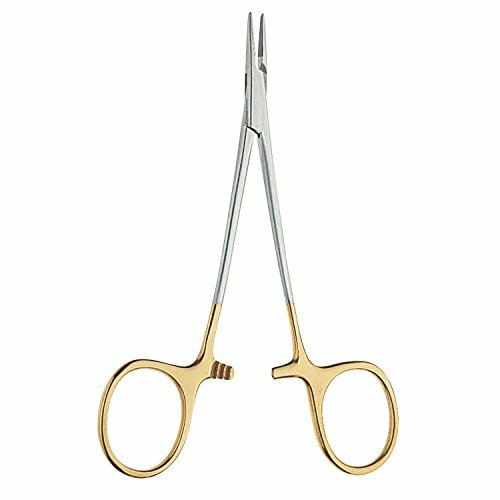 Vital Webster needle holders. Tungsten Carbide inserts. Overall Length 4-3/4in (12cm). 3,600 teeth per square inch. If you have any questions about this product by V. Mueller, contact us by completing and submitting the form below. If you are looking for a specif part number, please include it with your message.